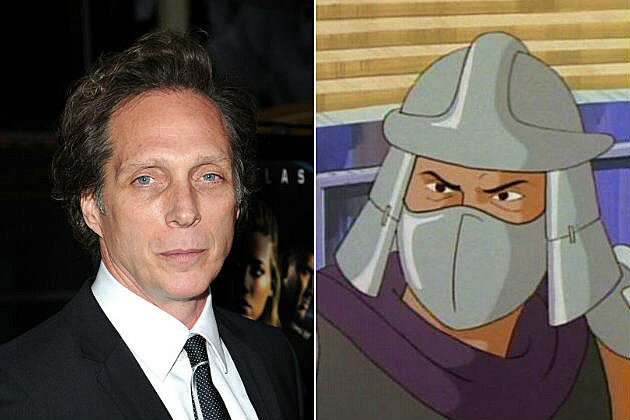 The past year has seen some crazy turn of events regarding Paramount’s upcoming TMNT movie reboot. 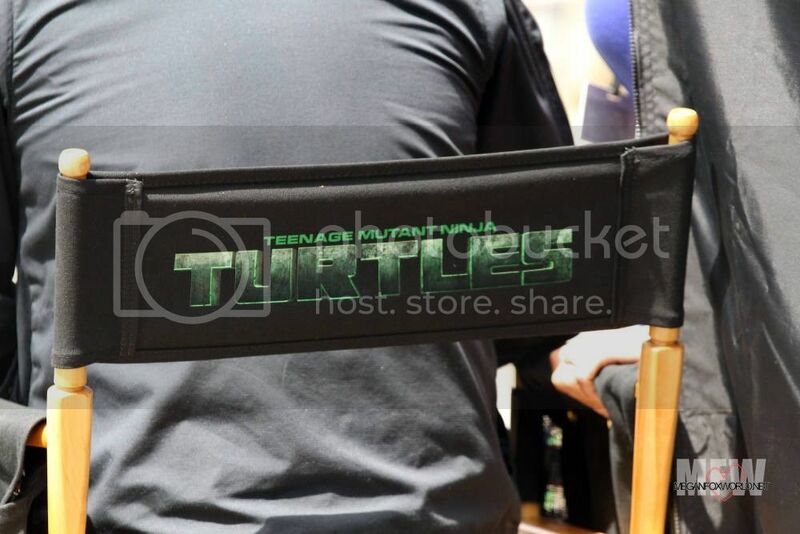 First rumored that the turtles would be aliens, and later confirmed in a leaked script, then Bay officially announces the movie title as “Ninja Turtles” dropping the flagship words “Mutant” and “Teenage”. Things got even worse when paramount announced a delay in production signing the movie being in trouble. Does this mean our four favorite heroes are once again mutated turtles instead of aliens from another planet ? We sure hope so!